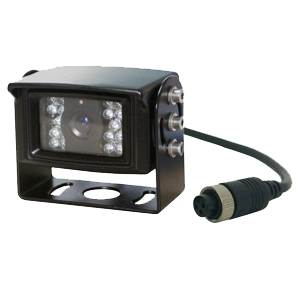 This heavy duty commercial camera with bracket mount is ideal for tough environments. 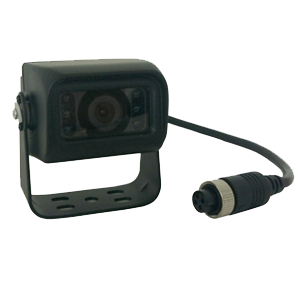 It includes a Sharp CCD lens for excellent picture quality. 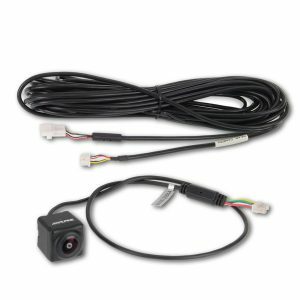 It includes long range night view so does not need to be mounted near the reversing lights of the vehicle in order to give a picture in darkness. 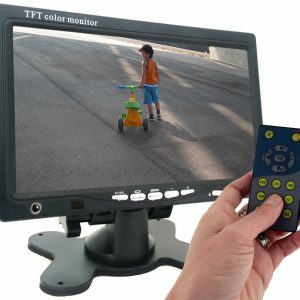 It can also be used on the front or rear of the vehicle.